With the competitive season of League of Legends coming to a close, we would like to announce that Yiliang ‘Doublelift’ Peng has decided to take a competitive hiatus in the coming spring split. After dedicating the majority of the last six years to competing, the storied veteran is taking a well deserved break from the endless hours of practice to recover mentally and refuel. During 2017 he will remain as a part of the team, but will be spending the majority of his time streaming in the spring split. "It has been a huge privilege to play professionally with so much support from my fans and teammates. I'm tremendously grateful for the fans who follow me and cheer me on through this wild ride. I am not so talented as many believe. The quality that has kept me domestically dominant for five straight seasons isn't nature, it's determination. So many of my peers from Season 1 lacked the fire and willpower to be the best, and they have long faded away. When I do something, I put my heart and soul into it, striving to achieve greatness. As such, we are seeking an AD Carry of the highest caliber possible to fill this position. In the event that Doublelift chooses to return in the summer, he will be required to compete for the starting position. 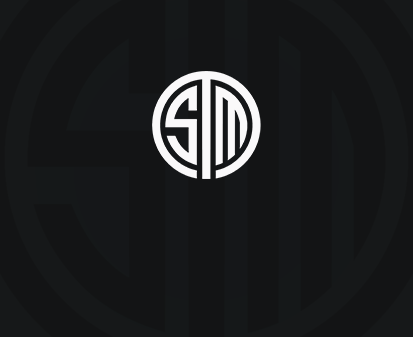 We are reiterating that this will be a permanent position, and we are hoping to develop this new player as a true member of Team SoloMid. For all interested parties, we will be holding tryouts this month, and request that you contact us via proper channels. "It's unfortunate for us that Doublelift is taking time off; he's a really great player and was very important to our team's success in this last year. On the other hand, I'm happy for him personally because he's going to have a more well balanced schedule. In this last year, I've really gotten to know Peter. He has been a great player, a great employee, and a great friend. When TSM was struggling and at our lowest, he pushed himself to step up and together with Soren, they lead the team and bought us from a 6th place team in spring to the finals. He's an extremely diligent person and I'm sure he'll find success in whatever he chooses to do. Due to this roster move, we will not be competing at IEM Oakland. We will be using this time to find a suitable replacement. We will debut the completed roster in the 2017 Spring Split.Keep up with Doublelift!